1 ANG! ANG! ANG ANG! 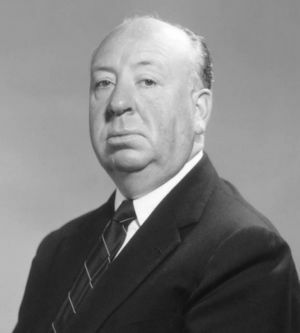 Alfred Hitchcock is going to murder you in the shower. ANG! ANG! That's what it will sound like when he murders you. And then he will become entangled in an unrealistically complicated plot to get ahold of a hidden fortune, and to get revenge on someone's wife, eventually resulting in his untimely death. And then someone will laugh maniacally, leaving the audience confused. This page was last edited on 24 Jeremy 2014, at 15:01.